Vers (Bree Larson), a warrior from a powerful alien race called the Kree, struggles to control her emotions and powers, trained by her commander Yon-Rogg (Jude Law). 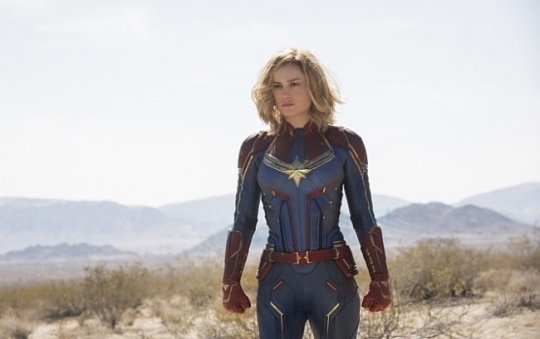 A botched rescue mission lands her on Earth, and after a narrow escape from the hostile Skrull, with which her race is at war, she embarks on a journey to find the life she’s missed on Earth, along with her true identity as Carol Danvers. Six strangers (Taylor Russell, Logan Miller, Deborah Ann Woll, Tyler Labine, Jay Ellis and Nik Dodani) are brought to an escape room in Chicago with an alleged monetary prize of $10,000 at stake. But they find that the game consists of a maze of deadly mystery rooms, and must use their wits to survive. 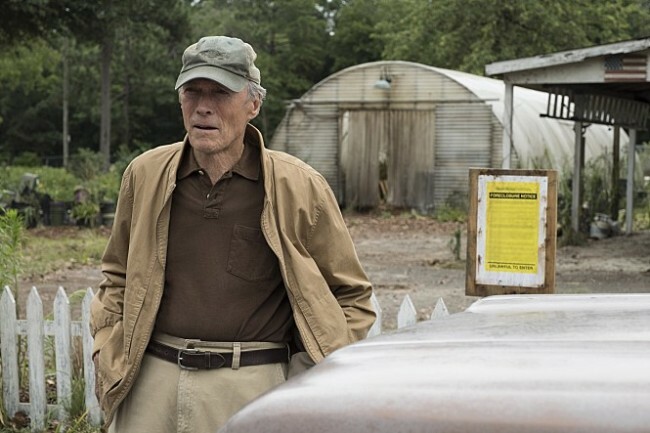 Earl Stone (Clint Eastwood), a man in his 80s who is broke, alone and facing foreclosure, is offered a job that simply requires him to drive. He soon finds he’s signed on as a drug courier for a Mexican cartel. While he does his job well, the mysterious new drug mule has also hit the radar of hard-charging DEA agent Colin Bates (Bradley Cooper). Cho Hyeon-il (Ryu Jun-yeol), a young stock broker on the verge of being fired, has his life turned upside down when a colleague introduces him to “Beonhopyo” (Yoo Ji-tae), a mysterious figure who is an architect of shady but lucrative stock brokerage. But Cho’s newfound sense of invincibility is challenged when maverick investigator Han Ji-cheol (Jo Woo-jin) starts pressuring him.